Here we have compile a list, according to different sources – Top 10 highest paid female actress in Bollywood film industry. 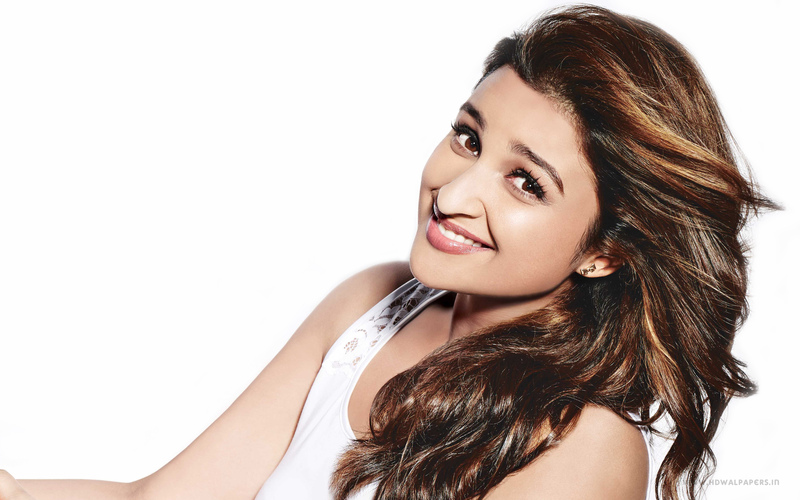 We have seen Parineeti Chopra in many avtars. She makes it to the top 10 list of highest Bollywood actress today. Now she is charging close to 3 crore per films, according various source. She has huge fan following in a very short time and many upcoming movie projects in her kitty. At present she gets around 5 t0 crores per movie according to the various online sources. Hot Sonakshi Shina becomes a popular name in bollywood industry in very short span. Her upcoming projects in year 2016 including Akira directed by AR Murugadoss and Force 2 directed by Abhinay Deo and produced by Vipul Shah. She is a versatile actress, and done variety of roles in different films and justify the character. Source revealed that she is getting paid around 5 crores per film and she is in the category of all time favorite and appreciated by wider audience. She considered as one of the highest paid bollywod actress and has a successful film career. She is getting paid somewhere around 6 to 7 crores per films. Instead her weak in hindi, she is the one who gets more films in a year than any other female actress. She established herself as a female brand in bollywood. She got many successful films under her belt. According to the report she is getting around 6 to 7 crores per film. 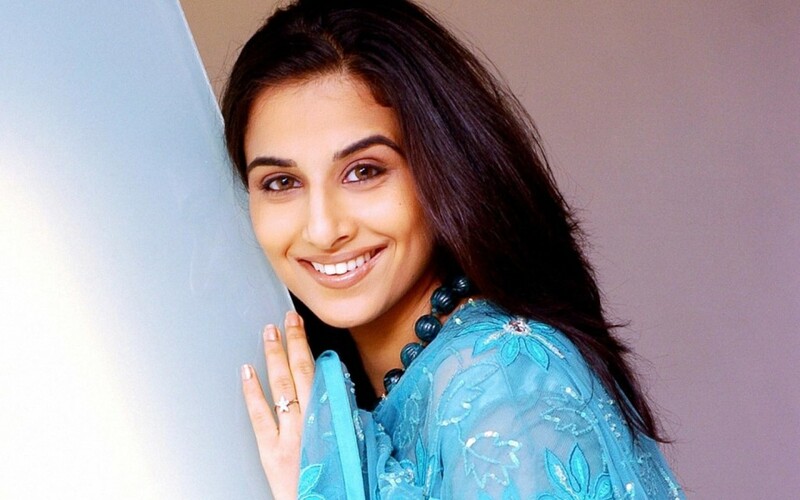 Vidya’s upcoming movies includes Te3n and Dhamaal 2, which is going to release in 2016. The Desi girl Priyanka Chopra has been praised for her outstanding acting skills in the film like Fashion, Marycom and many other successful movies. She is getting around 8 to 9 crore in the film, and she successfully include herself in top 5 list of highest paid actress. She is one of the finest and most successful bollywood actress and got the consistent record for topped the chart for years. She is getting paid 8 to 9 crore per films. Deepika Padukone, a beauty with brain and most popular bollywood celebrity. Needs no introduction, she considered as one of the experienced actress and also include in the list of highest paid actress in Bollywood. She established herself well in this film industry, Now she is getting approximately 9 to 10 crores per films, according the online source. 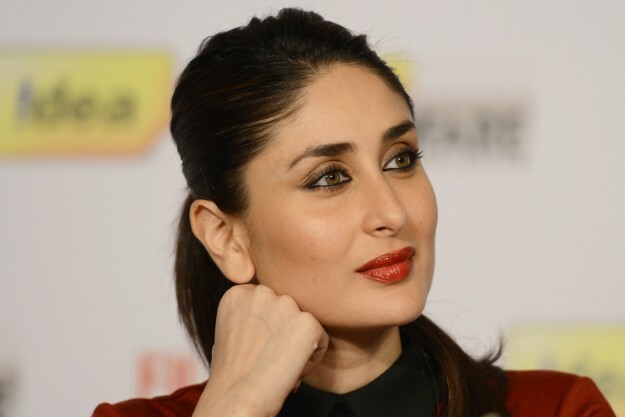 Just check out some awesome Kareena Kapoor images, photo gallery and latest pics from movies. Kangna Ranaut has becomes one of the finest bollywood actress today. She is known for her acting skills and has been praised for her work. After her subsequent box-office hits, she proved herself the today’s Bollywood queen. According to the report she gets 11 crores for her upcoming films that makes her top the chart for highest female earner in Bollywood. 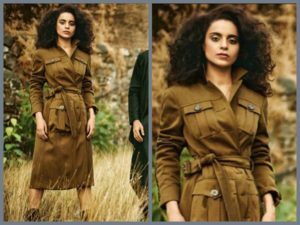 Go through stunning Kangana latest Vogue Collection 2015, some rare and unseen movie pics and much more.